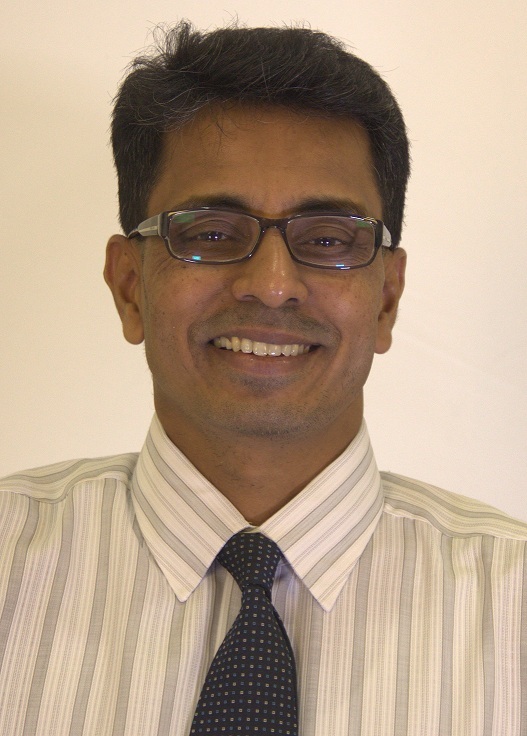 Dr. Ravichandran Subramaniam is a Senior Lecturer in the Department of Accounting and Finance and a Director of the Master in International Business program (MIB), Faculty of Business, Monash University Malaysia. He holds a professional accounting qualification, CPA (Aust) including a MBA in (Accountancy) and a Doctorate of Philosophy in Finance from University Malaya (UM). He has been a facilitator at various other established universities and held several positions such as Head of Accounting and Finance and Head of the American Degree Transfer Program. Prior to the academic career, he has served public practices as well as multinational corporations, including as internal auditor in two reputable Malaysian financial institutions and as Internal Audit Manager in a multinational corporation. His research interest is widespread in the areas of Corporate Governance, Behavioral Finance, Corporate Social Reporting, Auditing, Financial Technology and Banking with special focus on regulation & risk management. Subramaniam, R. and Kannaa, T. ‘Malaysian Listed Firms: The Divergence in Effective Tax Rates’ Malaysian Institute of Accountants (MIA), Articles of Merit Award on Professional Accountants in Business (PAIB) 2013. Won a consolation prize. Munir, S., Rangel, G.J., Subramaniam, R., and Mustapha, M.Z. Is Heterogeneity a stumbling block to Innovativeness? A tale of an emerging economy: Financial Markets and Corporate Governance Conference, Victoria Business School, Wellington (New Zealand), April 19-21, 2017. Subramaniam, R., The, C.G.,, Mahenthiran, S., and Hasanov, A. Executive Compensation, Corporate Governance, and Dividend Policy: Evidence from Malaysia, Journal of Contemporary Accounting and Economics (JCAE), Taipei, Taiwan, January, 4 – 6, 2017. Munir, S., Rangel, G.J., Subramaniam, R., and Muspapha, M.Z. Do directors’ heterogeneity influence innovation? The 6th International Conference on Governance, Fraud, Ethics and Social Responsibility, March, 2015. Subramaniam, R., Samuel, S.D., and Mahenthiran, S. Liquidity Implication of Corporate Social Responsibility Disclosures: Malaysian Capital Market Evidence, Proceedings, Journal of Contemporary Accounting and Economics (JCAE), Hong Kong, January, 2014. 9 -10). Munir, S., Rangel, G.J., Subramaniam, R., and Mustapha, M.Z. Do directors’ heterogeneity influence innovation? The 6th International Conference on Governance, Fraud, Ethics and Social Responsibility, March, 2015. Subramaniam, R., and Shaiban, M.S. Growth Opportunities and Dividend Policy: Some evidence on the role of ethnicity in Malaysia, 16th Malaysian Finance Association Conference (MFA), June, 2014. Subramaniam, R., and Susela, D.S. ‘Corporate Governance and Dividend Policy in Malaysia’ Proceedings of the “International Conference on Information and Finance (ICIF), November 26 – 28, 2010. Subramaniam, R., 'Distributability of profits: An empirical investigation of current practices in Malaysia' The Malaysian Finance Association, 7th Annual conference- Consolidation and Prudent Financial Management: Roads to Malaysian Economic Prosperity", May 9-10, 2005. Subramaniam, R. Symposium 'Undertaking Academic Research, Doing It Right, Doing It Well'. The Education and Training of Chartered Accountants in Malaysia, INTI International University, 6th December, 2004.